Year on year, the requirements to limit energy use, and therefore to limit carbon emissions, have been tightened. The Mayor now includes a ‘zero carbon’ requirement in the London Plan but, what does zero carbon actually mean? 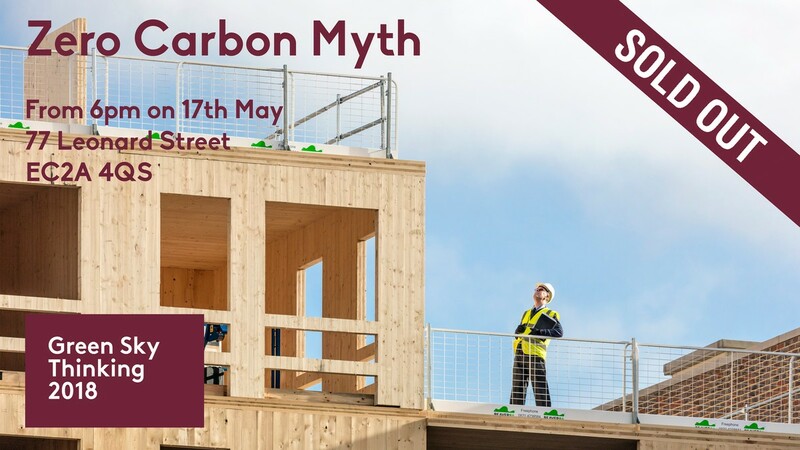 The event will bring together a panel of experts to unpick our understanding of zero carbon and discuss whether this is the right approach to mitigating the carbon we emit using and constructing buildings. Places are limited so we recommend that you reserve your place early. Online tickets have now sold out. If you are interested in attending please send an email to us at: info@waughthistleton.com to be added to the wait list.